Definition at line 1515 of file llspatialpartition.cpp. Definition at line 1518 of file llspatialpartition.cpp. 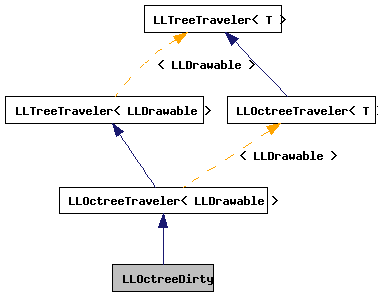 References LLSpatialGroup::destroyGL(), LLSpatialGroup::getData(), LLTreeState< T >::getListener(), gPipeline, i, LLPipeline::markRebuild(), LLSpatialGroup::mBridgeList, LLSpatialPartition::mRenderByGroup, LLSpatialGroup::mSpatialPartition, LLDrawable::REBUILD_ALL, LLOctreeTraveler< LLDrawable >::traverse(), and TRUE.